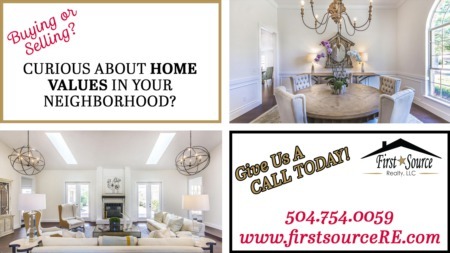 First Source Realty LLC is a boutique Real Estate Firm assisting in Buying And Selling Real Estate in Metro New Orleans & Southeast Louisiana. First Source Realty LLC represents the region's finest properties, with exceptional skill using the most innovative technologies currently available. FirstsourceRE.com offers ultimate privacy, security, speed, and efficiency.